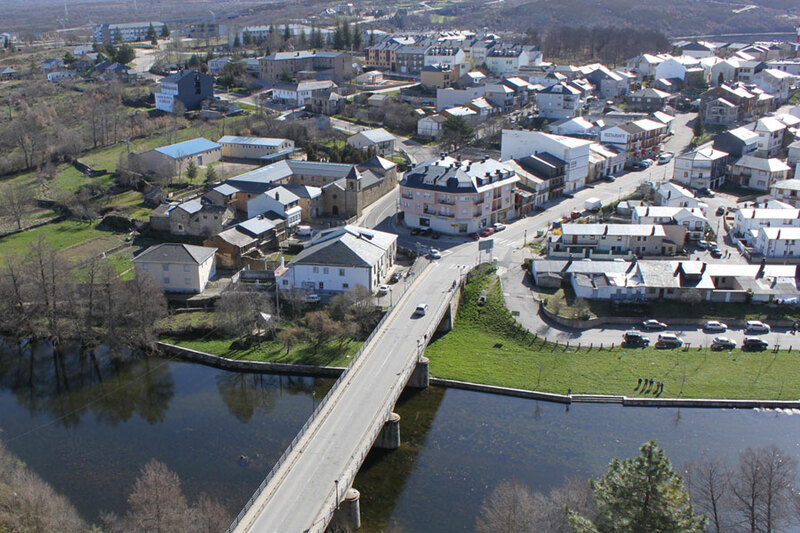 Puebla de Sanabria is an important town in the province of Zamora and head of the region of Sanabria. 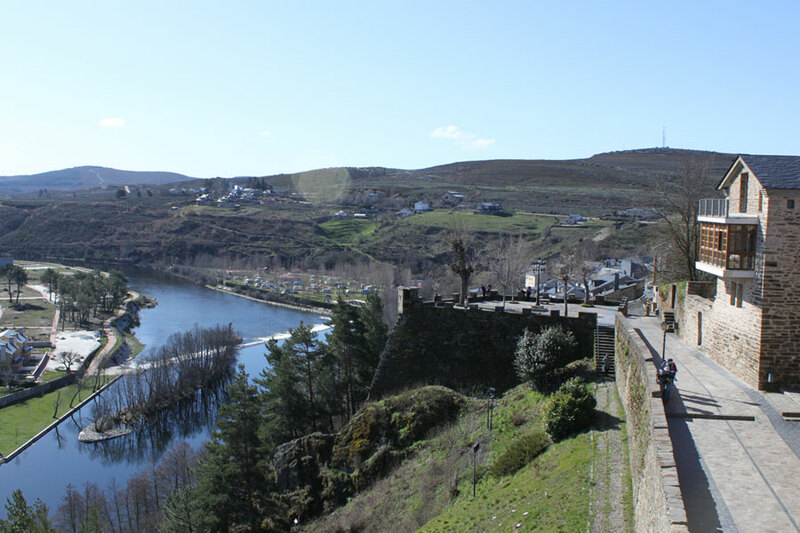 It has approximately 1,600 inhabitants. It is located in a mountainous area, nestled between the mountains of La Culebra, La Segundera and La Cabrera Baja. 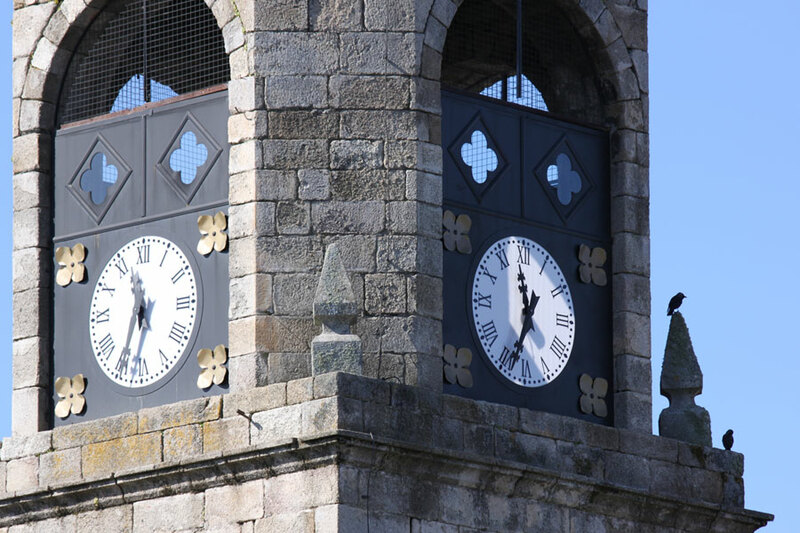 A region rich in beautiful landscapes and traditional culture which has survived over the years. A lot of geographic values ​​of interest continue to turn in the area. Footprints left by the glaciers, as Lake Sanabria and the many lakes in the mountains. The region has an exceptionally varied plant and animal life. Along with this beauty and natural variety, are also deeply popular culture, clearly separated from other neighboring areas, grown under this unique natural enclave, and supported by an extensive history of which we find also numerous examples to throughout the region. 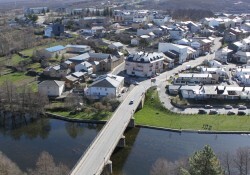 Sanabria is about 250 km far from Santiago de Compostela. 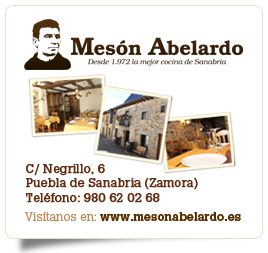 Public Telephone, Banks and ATMs, Civil Guard, local police, civil protection, Pharmacies, Health center emergency service, veterinarian, post office, tourist information office, Supermarkets, Butchers, Bakers, Camping, Bars, Restaurants and Hotels, Internet, pool, etc. 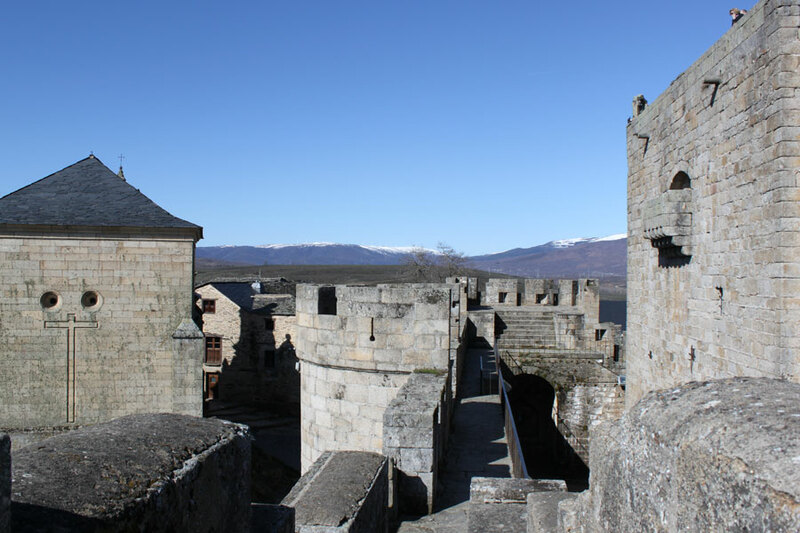 Puebla de Sanabria Castle: Built in the mid-fifteenth century. 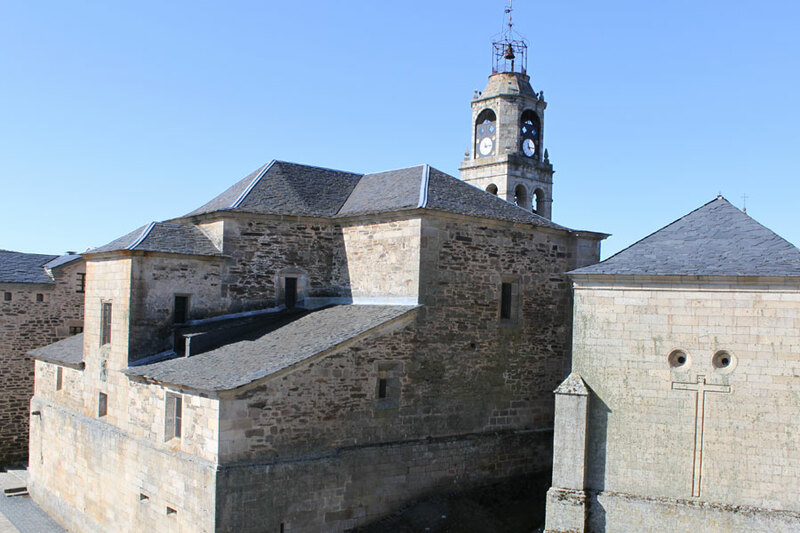 This is a castle-fortress made in granite masonry walled enclosure with a square floor plan and a central tower, the Tower of Homage or popularly known as “El Macho”. In the northern part of the walled enclosure is the visitor center on the “Governor’s House”. 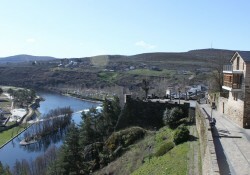 In the keep is the Center of the Fortifications, where a pleasant way provides information of the history of Castillo de la Villa and the strengths of the province. 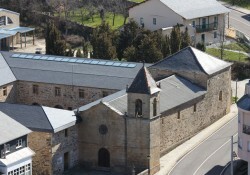 In the east wing of the walled enclosure is the cultural center consisting of three rooms: Auditorium, Library and Municipal Exhibition Hall. Church of Our Lady of Azogue: It was built between the late twelfth and early thirteenth centuries but has been modified in later times. 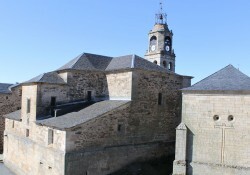 The church has one nave, latin cross plan, cruise and polygonal apse, dressing room and sacristy, side chapel, atrium and at the foot high tower. 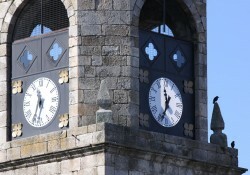 The Virgin of Azogue is the patroness of Puebla de Sanabria and this curious name given to the temple, which dates back to an Arabic term meaning of which was the market, indicating that the commercial use was the Plaza Mayor. Inside the temple is the Lady of Victories, the most venerated in her honor because they celebrate the festival on 7, 8 and 9 September. Among other religious imagery and baroque altarpieces, are admirable organ, altarpiece, carved baptismal fonts and different coats of arms of noble families in the eighteenth century. 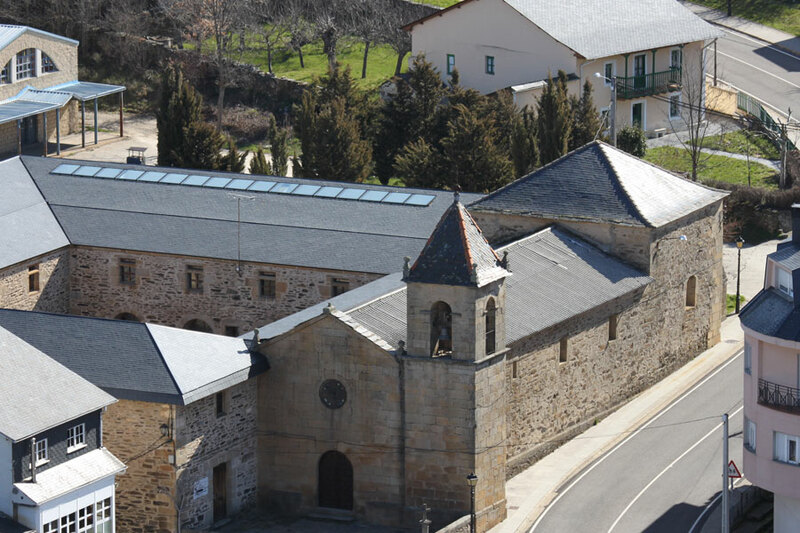 Ermita de San Cayetano: With Neoclassical style, was built in the eighteenth century. The exterior stands out for its different ornamental elements. Inside we find a single nave with a barrel vault neoclassical to the entrance and a beautiful dome on the main altar. In addition to other baroque altarpieces the chapel hosts the following Easter oasos: Reclining Christ, Prayer in the Garden, The Tied to the Column, The Nazarene and The Risen Christ is popularly known as “Pinchatajadas”. City Council: Chairing the Plaza Mayor of Puebla de Sanabria is this sober building at the time of kings Fernando and Isabel. 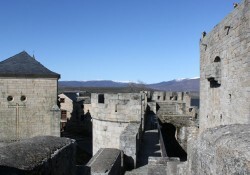 The facade consists of two floors with elegant arcaded towers on both sides.